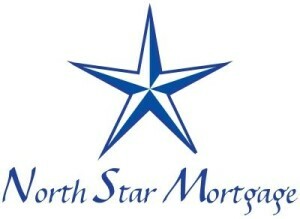 Welcome to the online home of North Star Mortgage. We are located in Mankato Minnesota. We’ve been helping people purchase or refinance home mortgages for 27 YEARS! 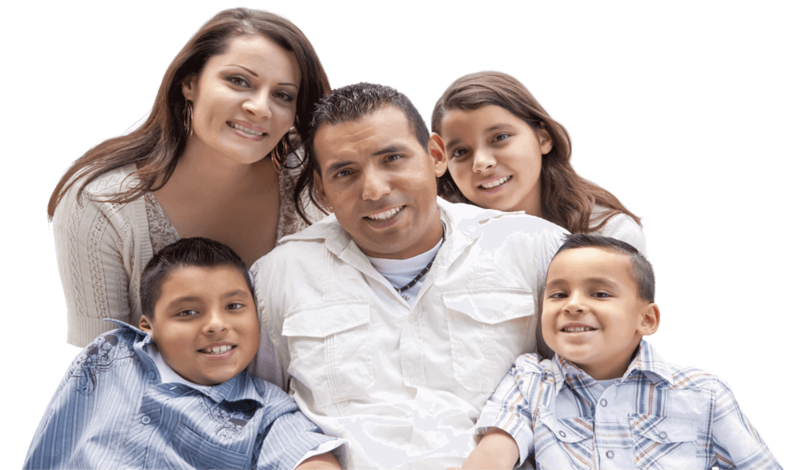 We use a wide range of mortgage loans to help our clients find the best loan option. Hopefully, this website will help you understand the different loan options and the process. Why Work with North Star Mortgage LLC? Our clients enjoy the high level of customer service we provide throughout the entire process of applying for and purchasing a home. We work with clients of all types, who are looking for different loan options, different loan amounts (even jumbo loans), and very low rates. We offer fast pre-approvals for loans that big banks simply can’t push through as quickly. 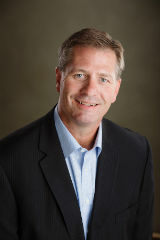 We have worked in the Mankato area for a long time, and we know the market here. It’s important to us to make the process as smooth and as easy to understand as possible. We are very familiar with the best home loan options for first time home buyers. As first time homebuyers, my girlfriend and I had been running into roadblock after roadblock! We pretty much had 2 days left to get qualified and put in an offer. In those two days Erik was able to make that happen for us! We had wished we heard about Erik sooner and it would’ve made it that much simpler! Nonetheless, he made it very easy for us and explained the whole process and made it simple to understand. He was there from start to finish and answered any questions we had along the way. We might not need another home for a long time, but if we do, and Erik is still in the business….he will be our go to guy! Thanks Erik!! !